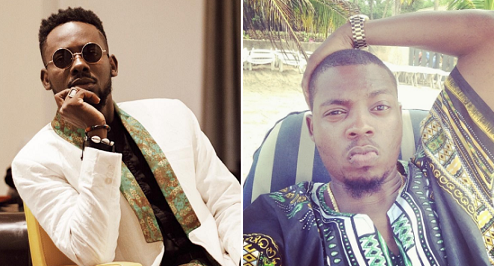 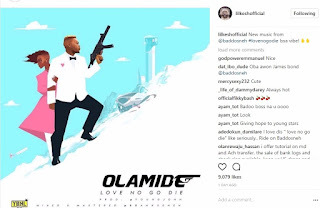 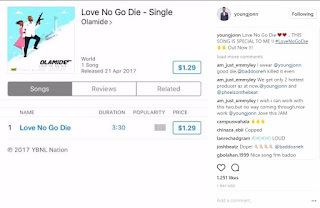 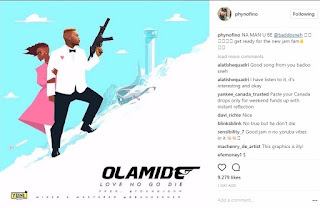 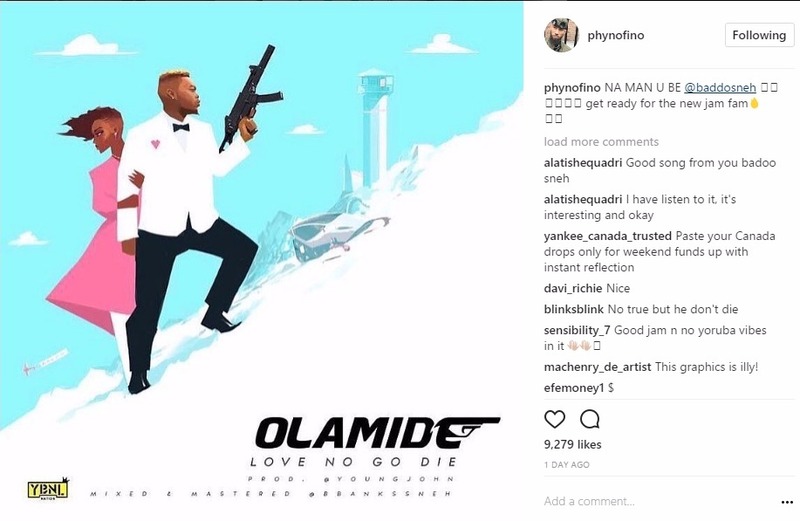 Rumour has it that olamide and adekunle gold have been having issues and the Pick up crooner has finally moved on. 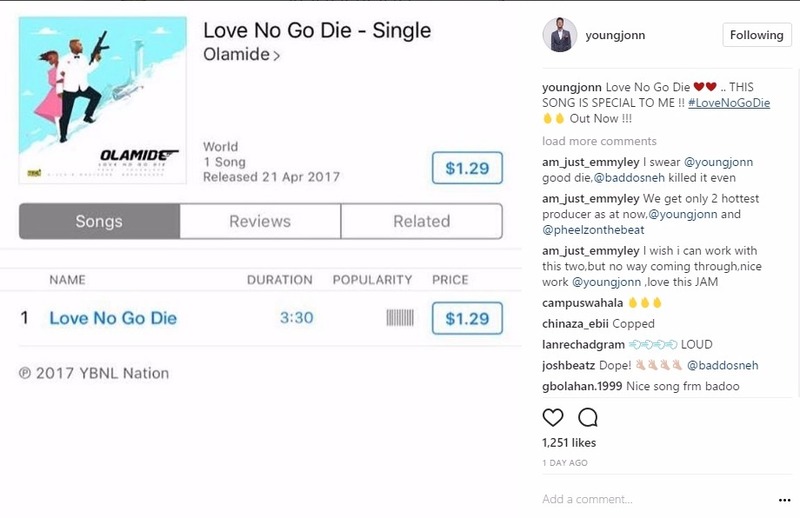 The below pics will explain if they're still together or not.. 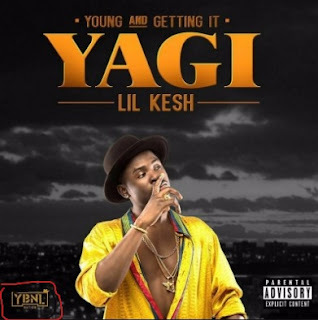 This was Lil kesh’ album cover ( With the YNBL Logo ) on it. 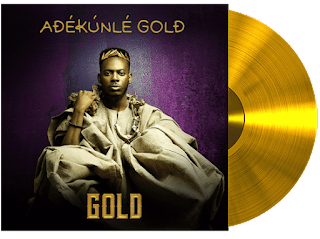 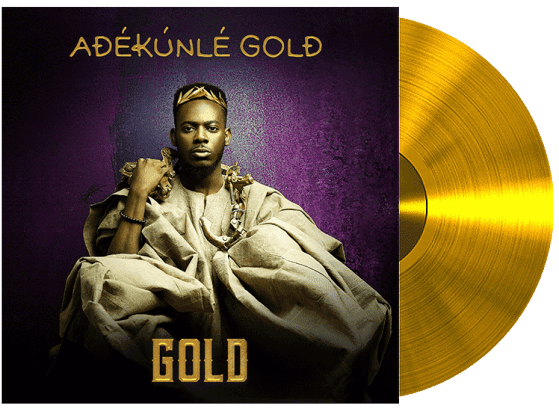 Here is Adekunle Gold ’ s album , No YBNL Logo ! 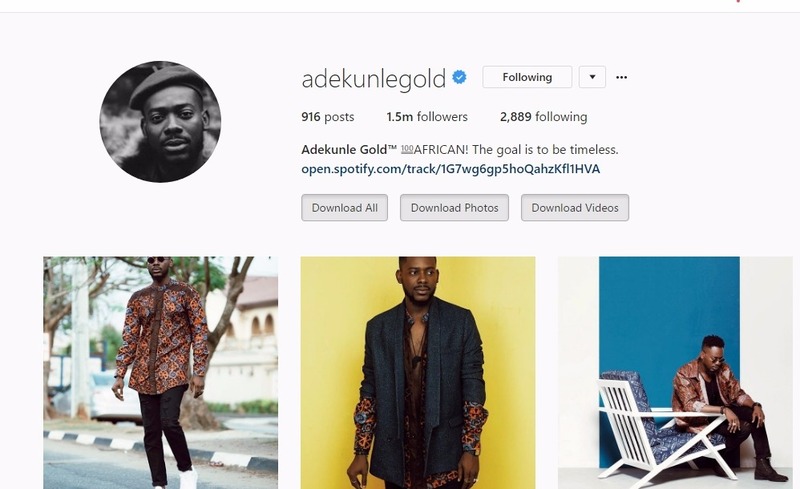 From the above pics, what do you think?